BMW joined the SUV frenzy in 1999 with the X5 and it hasn’t looked back, now offering five different X models. In 2008 BMW carved out an entirely new niche with the introduction of the X6. Dubbed a “Sport Activity Coupe” by BMW, the X6 is based on the same platform as the X5 but combines a coupe-like profile and sloping roofline with the higher ride height and versatility of an SUV. The new second-generation 2015 BMW X6 is now on sale alongside the new X5, continuing to offer an alternative to a more traditional SUV design. When BMW first introduced the X6, it was somewhat of an anomaly. Since one of the core attributes of an SUV is utility, the sloping roofline seemed to compromise its utility and functionality. Also, the higher ride height and coupe profile made it look a little awkward. Proving yet again that beauty is in the eye of the beholder, the X6 has been a sales success, with 250,000 sold to date. 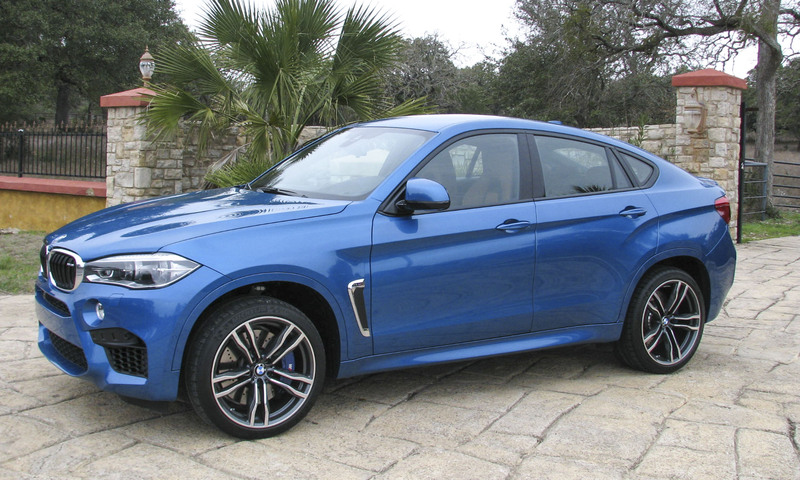 The X6 is more about style than pure utility, and while it may not have as much cargo room as an X5, it certainly offers more capability than a traditional coupe. 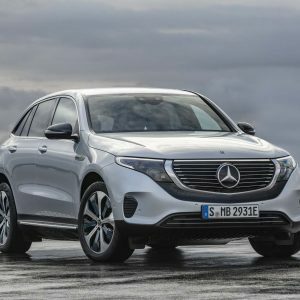 The success of the X6 has not gone unnoticed — Mercedes-Benz debuted its new X6 competitor, the GLE Coupe, at the Detroit Auto Show. The BMW X6 M is the top-of-the-line performance version of the X6, developed and tuned by BMW M GmbH to deliver the same high level of performance and driving dynamics experienced with other M variants. The exterior of the X6 M shares a more aggressive look with the X5 M. Up front, the X6 M receives larger air intakes and side gills with Air Breathers to reduce turbulence in the front wheel arches. 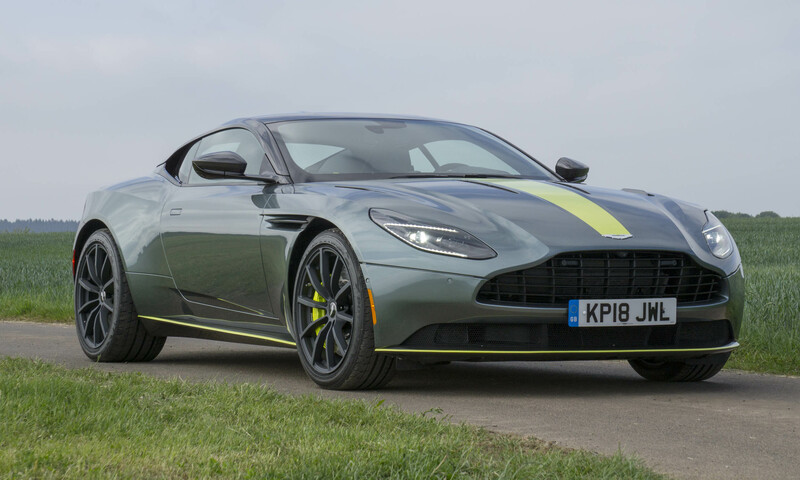 At the rear is a functional diffuser, four-tailpipe exhaust and a rear spoiler. The ride height is lowered 10 mm from the standard X6 and 21-inch M light-alloy wheels complete the look. The X6 M starts at $103,500, including a $950 destination charge. 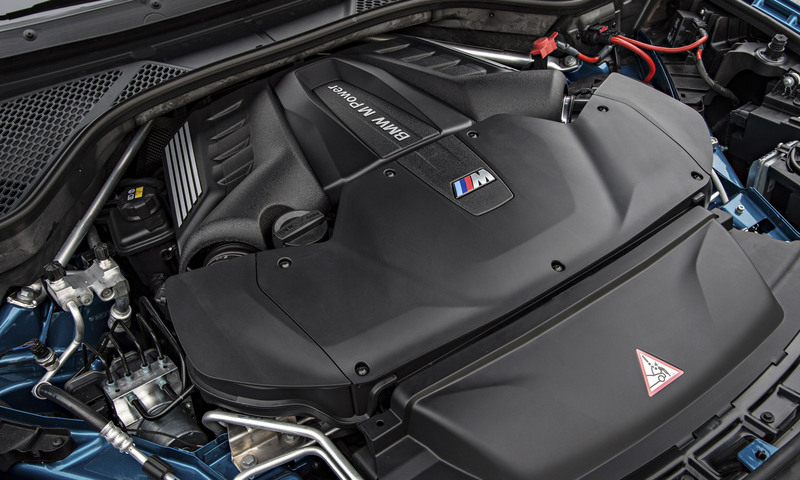 The most powerful engine developed by BMW for an all-wheel-drive vehicle, the new 4.4-liter M TwinPower Turbo V8 in the X6 M produces 567 horsepower and peak torque of 553 lb-ft from 2200 to 5000 rpm. 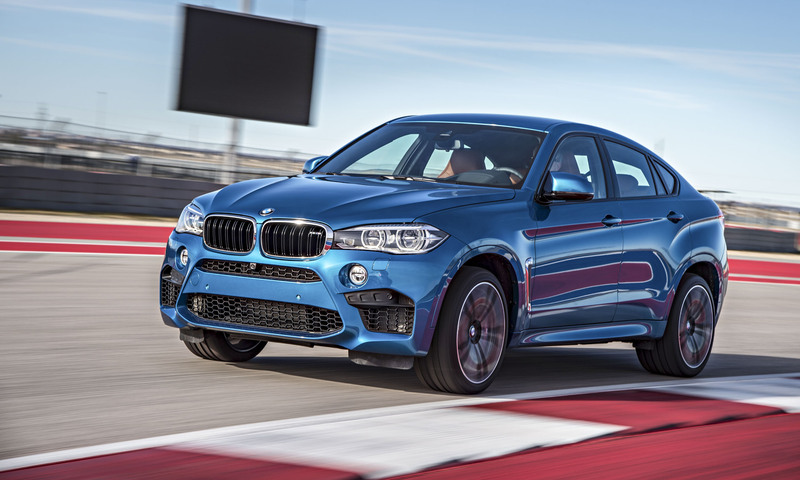 With a 3 percent increase in horsepower and a 10 percent increase in torque over the previous model, the X6 M will accelerate from zero to 60 mph in 4.0 seconds and reach an electronically-limited top speed of 155 mph. Power gets transferred through a new 8-speed M Steptronic automatic transmission with Drivelogic, which functions similarly to the M Double Clutch transmission used in other M models. The driving dynamics of the new X6 M are heavily influenced by the xDrive all-wheel-drive system and Dynamic Performance Control, which continually vary the torque distribution between the front and rear axles, and side-to-side between the rear wheels. The xDrive system uses an electronically-controlled multi-plate clutch to distribute the power between the axles, with up to 100 percent of the power going to either the front or rear, and normally operates with a bias toward the rear axle. 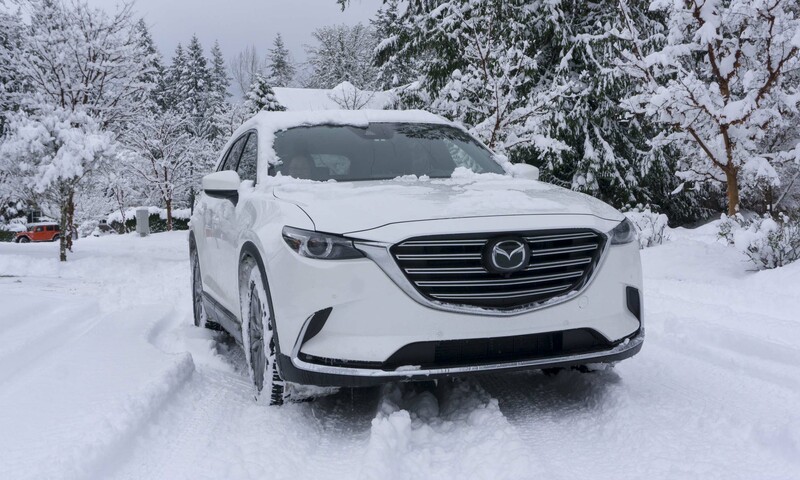 Dynamic Performance Control handles the distribution of torque between the rear wheels, regardless of how hard the driver is accelerating, which greatly reduces the tendency to understeer — a trait of many all-wheel-drive vehicles. Don’t be surprised if this system is offered on other M models in the future, such as the M5 and M6. 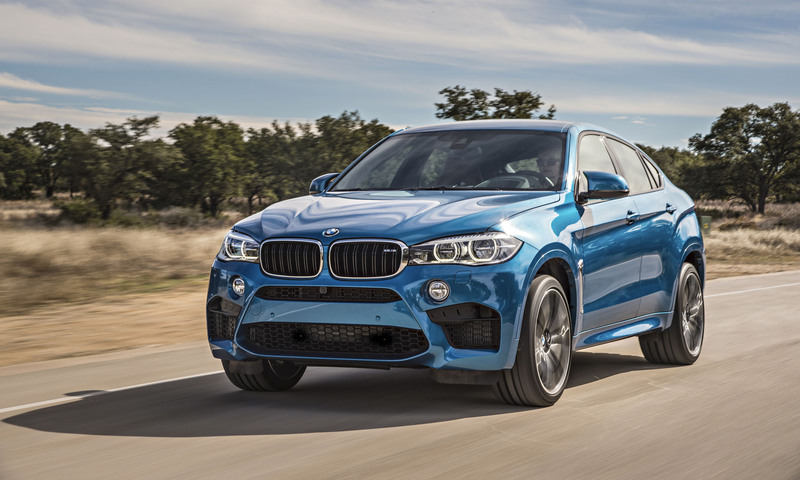 The X6 M receives significant chassis and suspension upgrades to deliver M performance. The ride height has been dropped 10 millimeters, Active Roll Stabilization is standard as well as self-leveling rear suspension. Dynamic Damper Control allows the driver to choose between Comfort, Sport and Sport+ modes. Steering feel and precision are important elements of all BMW M cars, and the X6 M uses M Servotronic steering tuned by M GmbH to provide direct steering feel, precise feedback on driving conditions and finely tuned balance at the limits of tire adhesion. A rack-and-pinion system with electric power assist, M Servotronic varies the amount of steering assistance based on vehicle speed. Drivers can choose between Comfort, Sport and Sport+ settings to adjust steering feel. Specially-developed Michelin Pilot Super Sport tires are the exclusive fitment for standard 21-inch lightweight forged alloy wheels. 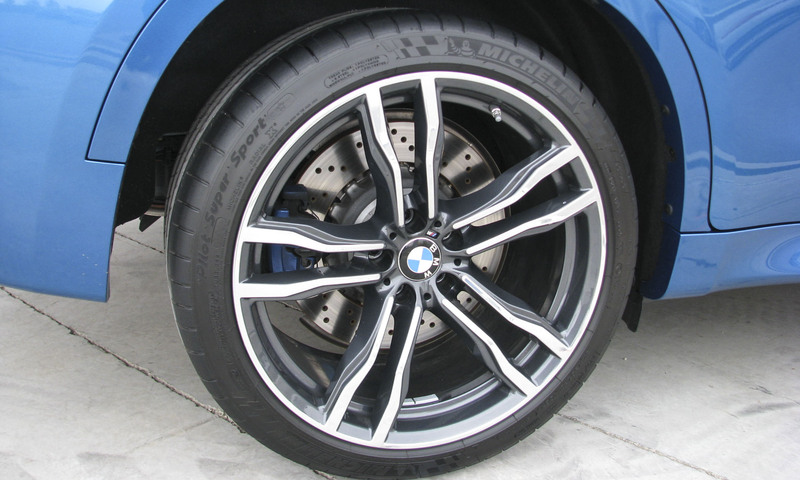 Co-developed over two years by BMW M and Michelin, the tires feature patented Michelin technology including Multi-Compound tread and Variable Contact Patch 2.0 tread design. Multi-Compound technology was originally developed for racing and uses different tread compounds on the left and right sides of the tread. 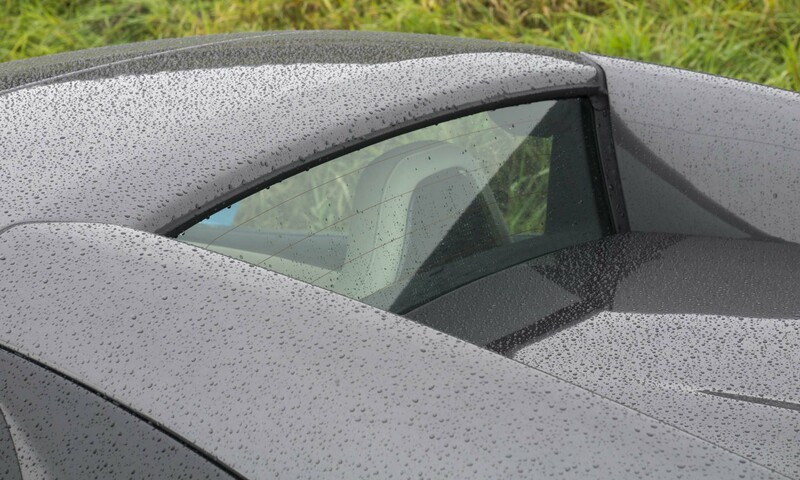 The outer shoulder provides grip and wear resistance during cornering, the center of the tread is optimized for steering and handling and the inner shoulder is designed to break through water and provide grip in wet conditions. The X6 M is fitted with M Compound brakes with large 6-pistion fixed calipers at the front and single-piston floating calipers at the rear. The brake pad surface is 50 percent larger than on the previous model. 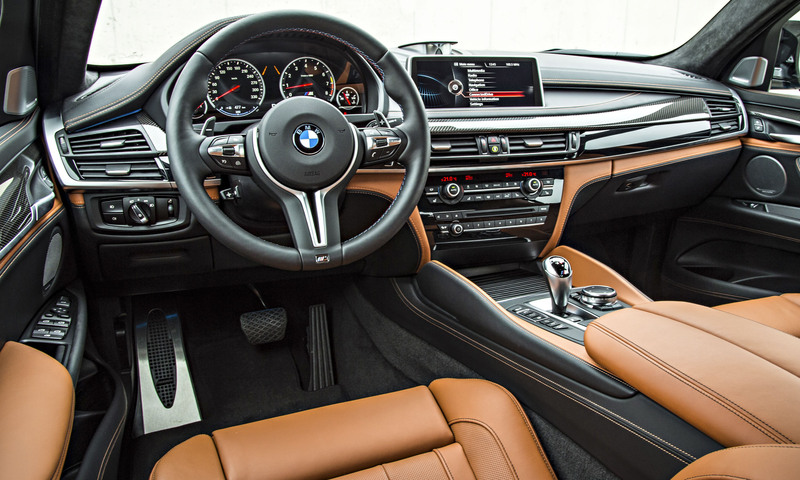 Inside, the X6 M is a sophisticated blend of performance wrapped in luxury. The 20-way adjustable M multi-contour sport seats for the driver and front passenger, M sport steering wheel and M specific instrument cluster leave no doubt that the focus is performance. But luxury abounds with Merino leather upholstery, a leather-wrapped dash, Alcantara headliner, aluminum trim and X6 M door sill plates. Our test car also had Driver Assistance Plus, the Executive Package, a Bang & Olufsen Sound System and Aragon Brown Full Merino Leather with a price as tested of $117,050. 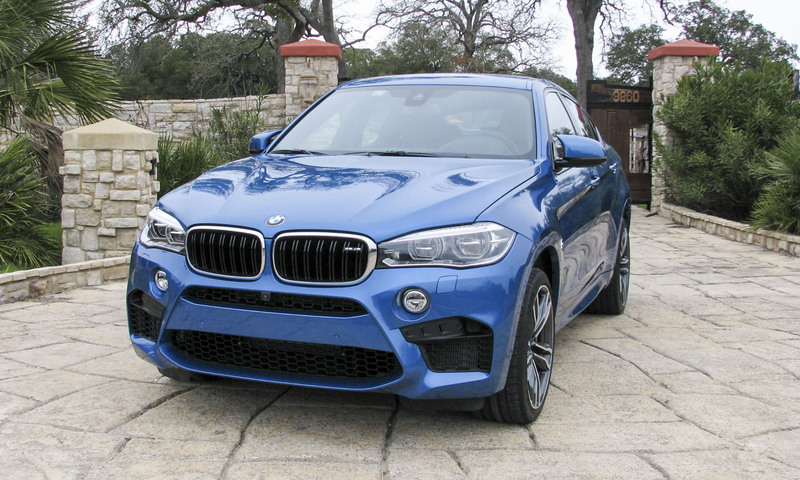 While there is no doubt that it the X6 M is all about performance, it also excels in another M hallmark — everyday usability. There’s nothing wrong with having 500-plus horsepower on tap — if you need it — but that doesn’t mean 4-second zero to 60 runs are required at every stoplight. 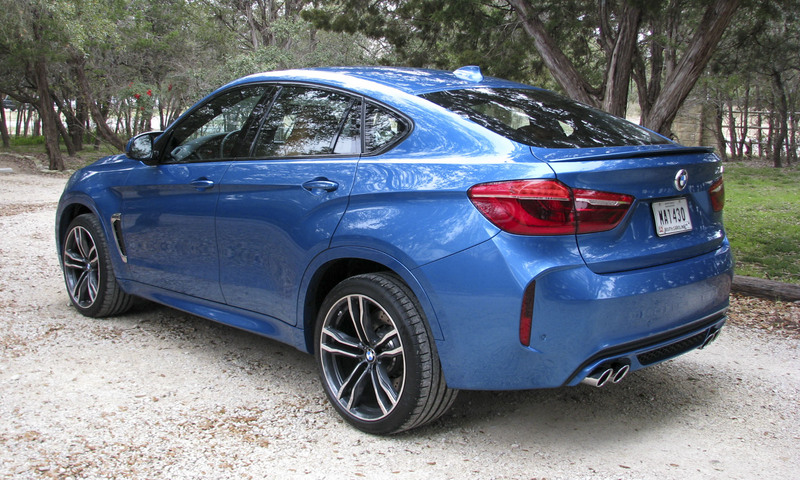 The X6 M is perfectly content to go about everyday tasks in a civilized manner, and then with a squeeze of the throttle easily merge onto a Texas expressway at the posted 80 mph limit. Each driver can tailor the driving experience to their preferences with Comfort, Sport and Sport+ settings for engine response, suspension settings and steering, while the Drivelogic function for the M Steptronic transmission allows the driver to emphasize fuel economy, comfort or sport performance. 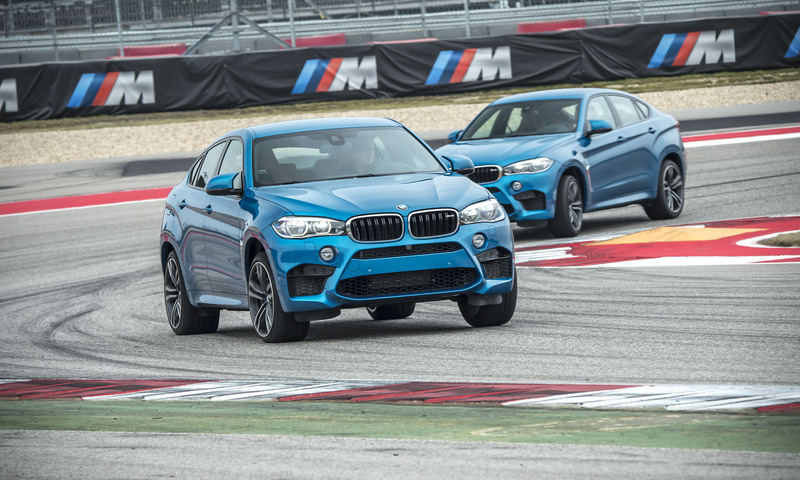 The X6 M is not the first car we would think of to drive the Circuit of the Americas in Austin, Texas for the very first time. But driving it on such a challenging track turned out to be the optimum experience to really understand the magic that M GmbH has accomplished with this car. 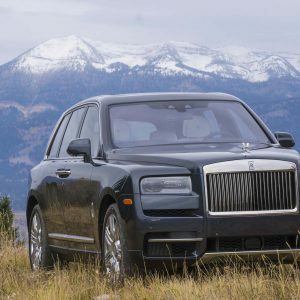 The level of performance is simply astounding for a vehicle weighing in at more than 5,000 pounds. 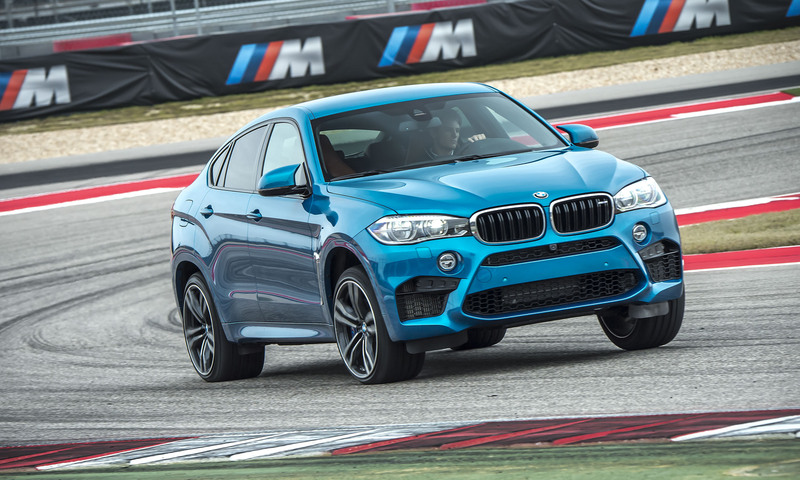 One critique of Circuit of the Americas is that it is a combination of many racetrack elements lacking a natural flow or rhythm, but the X6 M took it on as if it were built for it. 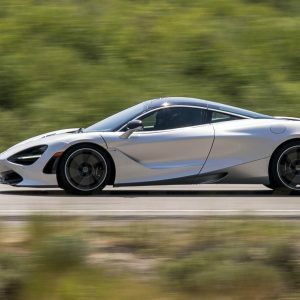 The vehicle exhibited strong acceleration to nearly 150 mph on the longest straight, fade-free braking in three heavy braking zones, crisp turn-in, minimal body roll, digging out of the slower corners and steering with the throttle through long turns. 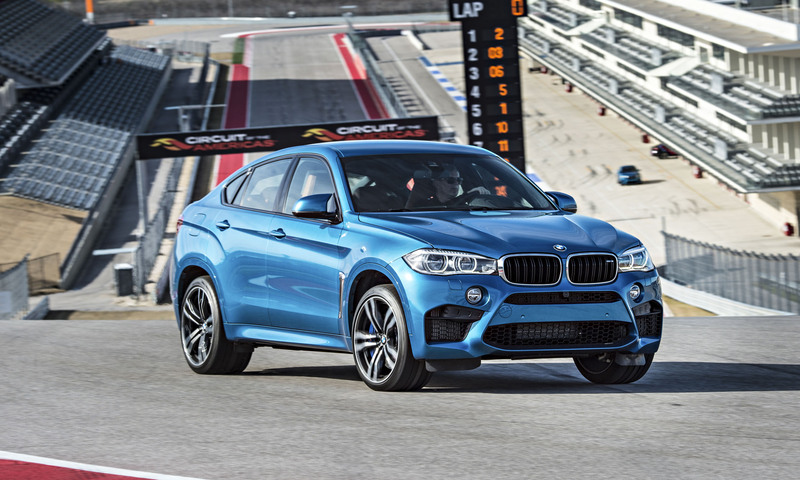 The bottom line: a blast to drive, the X6 M easily handled all challenges at Circuit of the Americas. 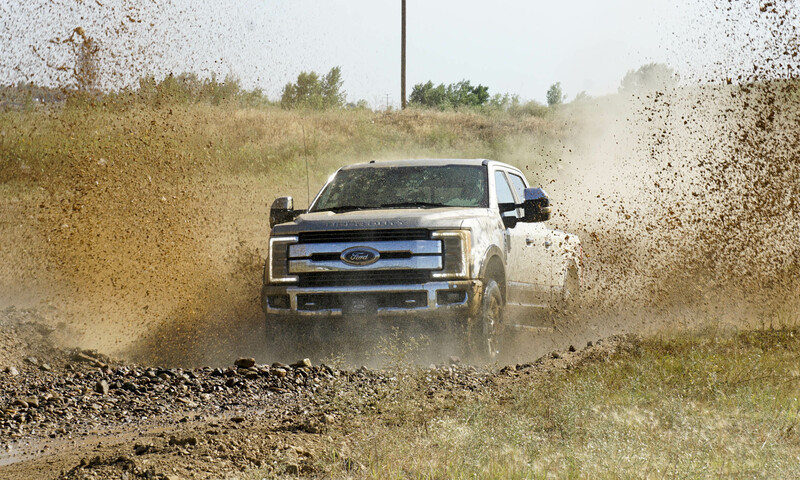 So how can a 5,000-pound vehicle be fun on a racetrack? When all systems operate in harmony. 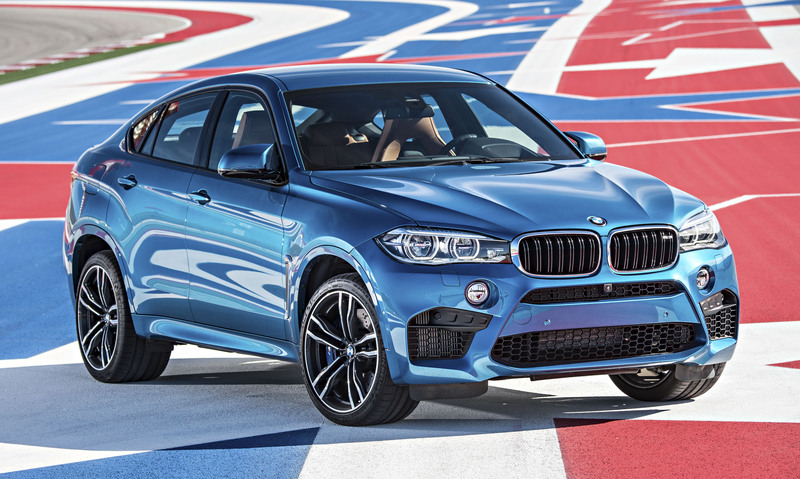 With the X6 M, BMW M GmbH has again accomplished the goal of overall balanced performance. With the Dynamic Stability Control in M Dynamic Mode, the system allows more wheel slip while still intervening to assist beyond defined limits, which in turn allows the driver to push on the track with minimal interruption. If the back end steps out exiting corners, the driver can adjust the line through corners with the throttle for quicker lap times. The limits are high enough in M Dynamic Mode that deactivating DSC completely should be left to professional drivers. 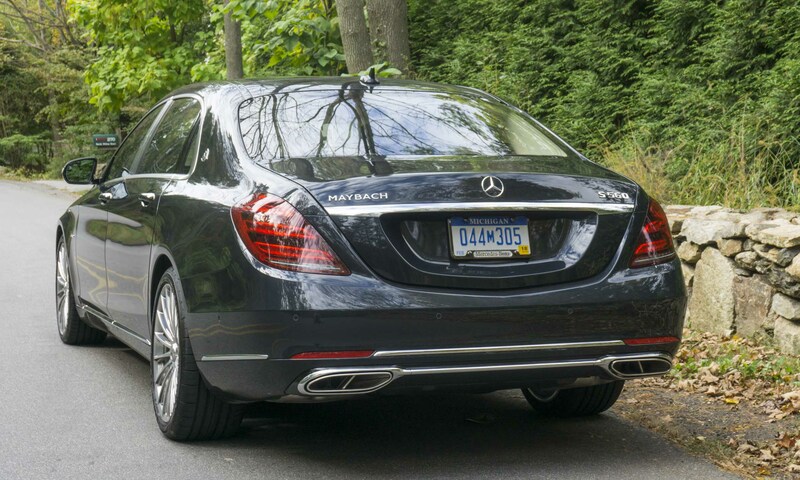 Bottom Line: Feels like a sports car with SUV capability. I ordered mine December 28. Finally get it next week! One of best articles written for this event. I should know – I read them all! The most beautiful suv vehicle on earth. My dream vehicle BMW X6.